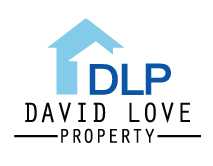 David Love Property’s gas services are performed by highly trained, and licensed plumbers and are carried out with full client consultation. At David Love Property we understand the inconvenience of having a broken down gas heater. Our breakdown and repair service will have a plumber / technician on site as fast as possible to get your gas heating system up and running again. Regular maintenance helps to reduce operating costs while ensuring the best performance and durability for your gas central heating system in Edinburgh, Dalkeith & Midlothian. When was the last time you had your gas heater checked? A faulty gas heater can be dangerous to your family or outright deadly. Checking that your gas heaters are not emitting dangerous carbon monoxide fumes should be the first thing you do at the start of every winter. Using our state of the art technology we check your heater to ensure that no dangerous fumes are escaping into your home. We clean and service the unit to ensure it is tuned for optimal heating and in turn will reduce energy bills. We can even help with explaining to users how best to operate the heater. It only takes a few minutes to give you peace of mind and ensure your family’s safety. We offer full gas central heater repairs, maintenance and replacement for all domestic, commercial and industrial situations. Not sure what kind of gas heater would best suit your home or business? We’ll offer you advice and guidance on all types of heating. We provide a fast, reliable and efficient service for all gas heater repairs, heater testing and installation. 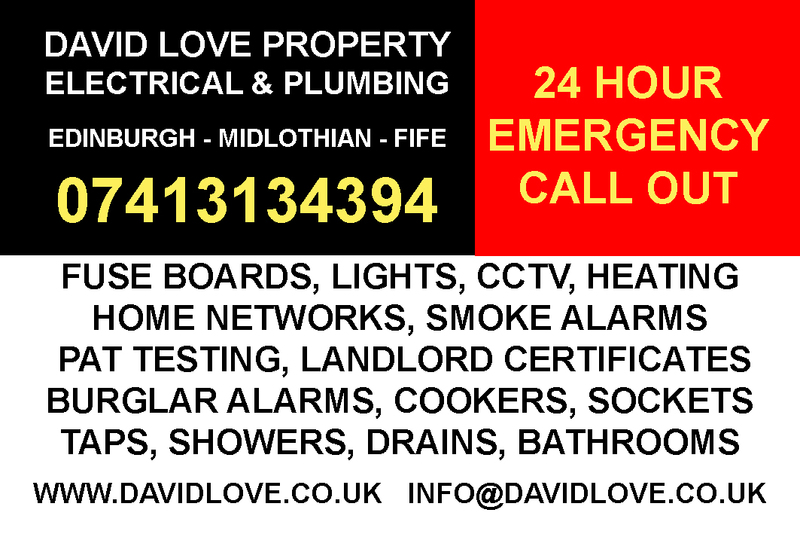 Call David Love Property now for the best service and repairs for heaters in Edinburgh & Dalkeith.